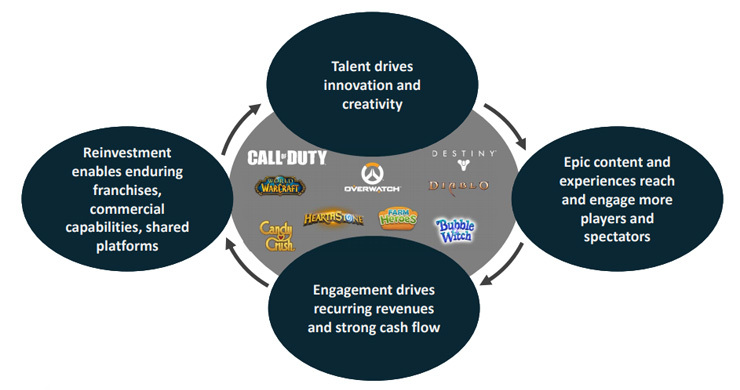 Activision Blizzard (NASDAQ:ATVI) have released their Q2 results for the fiscal year ending December 31, 2018, and it was another lucrative three months for the for the company, largely thanks to Call of Duty and Destiny 2. Unfortunately, a weaker-than-expected Q3 outlook still caused some wobbles in the company’s stock. During Q2 Activision Blizzard brought in revenue of $1.641 billion, which is slightly up from $1.631 in Q1 2017 and above the company’s outlook of $1.555 billion. Net Income was $402 million, up nicely from $243 million the year before. Earnings per share were $0.52, with non-GAAP results at $0.62 a share, above analyst predictions of $0.35 per share. Once again, microtransactions, DLC, subscriptions, and other “live service” revenue was the main engine powering Q2, generating revenue of $1.17 billion. By comparison, the company only made $464 million from new product sales. This isn’t exactly shocking, since Activision’s only major releases during Q2 were the Destiny 2: Warmind expansion and Crash Bandicoot N. Sane Trilogy ports for Xbox One and Switch. The biggest reason for Activision’s better-than-expected Q2 was good ol’ dependable Call of Duty. Revenue for the Activision portion of Activision Blizzard was up 7 percent year over year, while Blizzard was actually down thanks to a lack of releases and investment in Overwatch League. 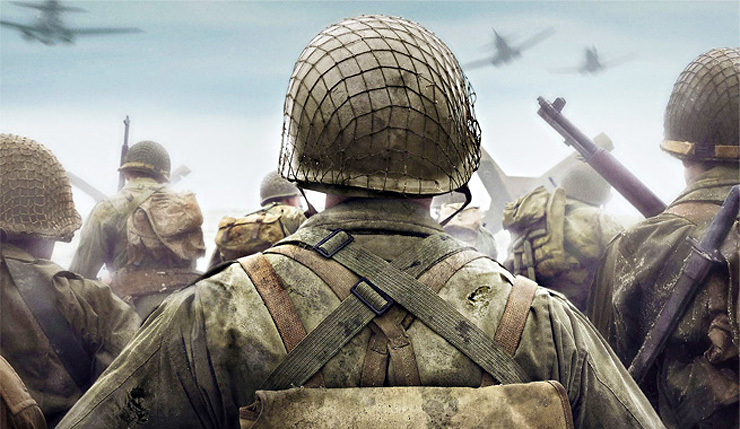 Activision’s success can be attributed to Call of Duty: WWII and the continued popularity of Call of Duty: Black Ops III. Destiny 2 has also turned a corner, with active users increasing since Q1. The Activision division alone brought in $1 billion of in-game net bookings in Q2. As mentioned, Activision Blizzard didn’t exactly wow investors with their Q3 outlook, promising revenue of $1.49 billion and earnings per share of $0.16. Acti-Blizz CFO Spencer Adam Neumann chalked the weak Q3 outlook to a “back-end loaded” 2018. Sure enough, the only major Q3 releases coming from the company are the World or Warcraft: Battle for Azeroth expansion in August and Spyro Reignited Trilogy, which falls right at the end of September. Ending the Year With a Black Ops 4 Bang? It will be interesting to see if Call of Duty: Black Ops 4 meets Activision’s expectations, given the game has dropped the series’ traditional single-player campaign and made some major tweaks to competitive multiplayer. Black Ops 4 could be the breath of fresh air the series has been needing, or maybe it will be another chink in Call of Duty’s previously-impervious armor. In addition to the release of Black Ops 4, Activision Blizzard will be teaming with Tencent to launch Call of Duty mobile in China and their King mobile division will be releasing an all-new entry in one of their established brands. Quiet Q3 and Black Ops 4 uncertainty aside, there’s good reason to believe 2018 will end up being a very good year for Activision Blizzard.